Iconic denim apparel maker Levi Strauss & Co is going public. The company filed paperwork with the US Securities and Exchange Commission (SEC) early Wednesday morning and said in a press release that the number of shares to be offered and the price range for the proposed offering have not yet been determined. The company will be listed on the New York Stock Exchange under the LEVI ticker and has hired Goldman Sachs and JP Morgan to serve as lead joint book-running managers for the offering. Best known for its men’s jeans business, the company outlined plans to grow beyond this. “We believe we have a long runway for growth in both our tops and women’s categories,” the company wrote in the filing. “In the longer term, we intend to increase our focus on expanding our other product categories such as footwear and outerwear.” These categories represented 6 percent of its net revenues in fiscal 2018. 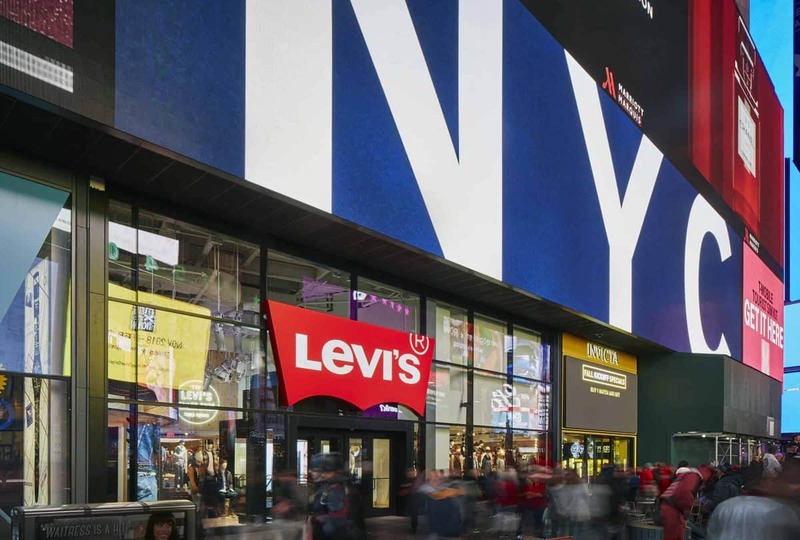 Levi’s also plans to grow its direct-to-consumer business by adding new brick and mortar locations and rolling out its online in new markets. “We believe we have a significant opportunity to deepen our presence in key emerging markets, such as China, India, and Brazil, to drive long-term growth,” the company said, adding that while China represents around 20 percent of the global apparel market, it currently makes up for just 3 percent of Levi’s net revenues. Lastly, the store is doubling down on its value-orientated collections such as Denizen, which is sold at Target. These collections are profitable for the business. In fiscal year 2018 and in fiscal year 2017, net revenues from these brands increased 28 percent and 21 percent, respectively, year-over-year, the company said.